In this post, I am going to tell you about sending your Email Campaign for free of cost. Yes! most of the email clients allow you to send the email campaign for free. Here I am going to tell you about Elastic Email Free email sending. This plan is best for a small company, an organization who has a small subscribers base. Elastic email allows sending 150000 emails/month for free. Is there any daily limit….? Yes! you can send only 5000 emails/day. What if you crossed the daily limit quota….? You will be charged a minimal amount of $0.09/ 1000 emails sent. What if you have not inserted your credit card details…? You will not be allowed to send the emails after you crossed your daily quota, You can only send the emails next day with a renewal of your free quota. Why should I choose Elastic Email…….? It is easy to use, easy to make your email templates. Very nice tracking facility with the amazing dashboard. Best customer support, less response time. What is the procedure to use this free plan…..? you can follow the below step by step procedure to setup your Elastic Email. Easy signup process: sign up by just entering your email id and password. 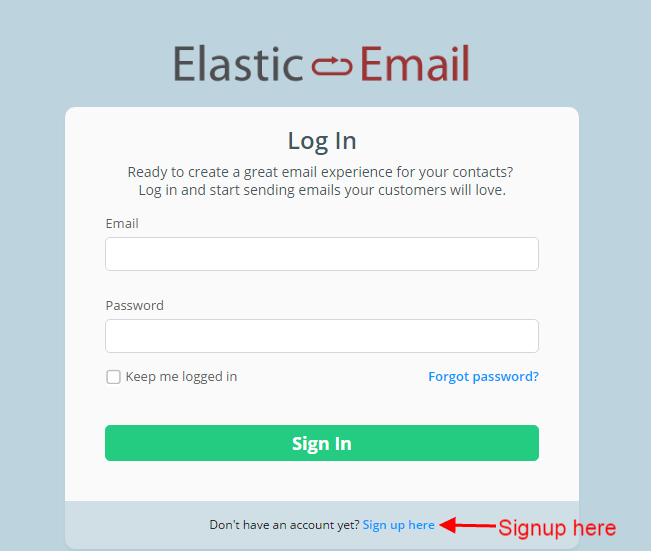 Once you are successfully signed to the elastic email account one email will be sent to your signup email id for email verification. You just need to check your email inbox and click on the verification link and you are done with the email verification process. 1. Add the domain name to your account. Here add the domain which you are going to use for sending your emails. Now for verify your domain you need to add the SPF and DKIM records to your domain hosting site. Where will you get the SPF and DKIM records….? Please visit this below link for getting the SPF and DKIM records for verifying your domain name. where to add these records….? You have to add these records to your DNS or domain hosting site. Let’s assume you have purchased your domain from GoDaddy then you have to add these records to your GoDaddy account. Sign in to your Godaddy account. After this click on Manage DNS. After this click on DNS setting. see the image below. After this, you need to add the text records, CNAME, MX and etc. Once you are done with the addition of the records then you have to click on the verify button. See the below image for the same. Once you will click the verify button, the work is done from your end. Usually, it is verified within 1 hour but sometimes it can take 24-48 hours to update the records. Once your records are verified then you will see the status shown in the image below. 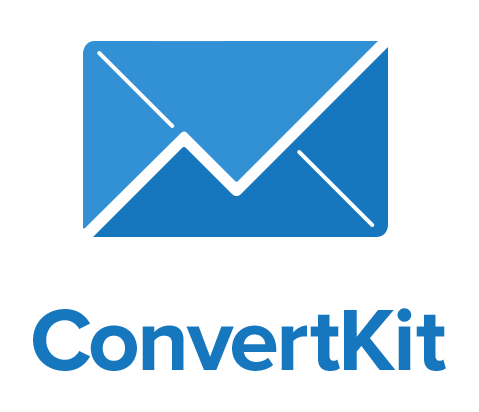 Now you can start creating your Email Template and send to your subscribers. what if I want to track the bounce and spam emails….? You can track these stats easily in your elastic email account. See the image below. Hope you would have enjoyed this blog post. What if we are only using Elastic Email SMTP Relay service or SMTP and another email client for sending the emails…? You can still track the spam and bounce emails as there is a facility of connecting the HTTP endpoint or webhook. This HTTP endpoint will be available in your email client and then you have to insert at the elastic email account.see the image below. What if we just want to use the ElasticEmail SMTP relay service….? Yes, you can only use the SMTP or relay service of Elastic Email. You can get the credentials details inside the SMTP/API. See the image below. 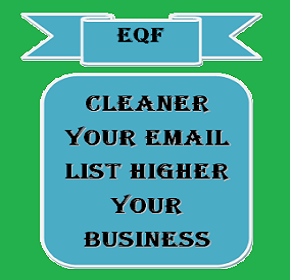 Clean your email list and enhance your production with this amazing service. If you have any query regarding this blog post then, please write us at email anurag@a5theory.com. We will get back to you ASAP.